The project was requested by an internal sales team in Motorola. The ideation and design phase were developed by the User Experience and User Interface team in Darwin a division of Lionbridge in Costa Rica, and the coding phase was done by the Lionbridge team in Mumbai, India. The Motorola smartphones had an increase of functionalities in the past years due to a new strategy of design and sales. That mean that the sellers had to adapt to the change and learn how to correctly commercialize the technological products. The training sessions to the workers were boring and they didn’t reflect the new functionalities of the products. The project was requested as an interactive training platform for the sellers to learn about the characteristics of the new Motorola devices in order to offer them to the customers in a more enthusiastic way. The User Experience phase started as a research of the new functionalities of the device, such as the quality of the front camera, the ability to repel liquids and the long duration of the battery. 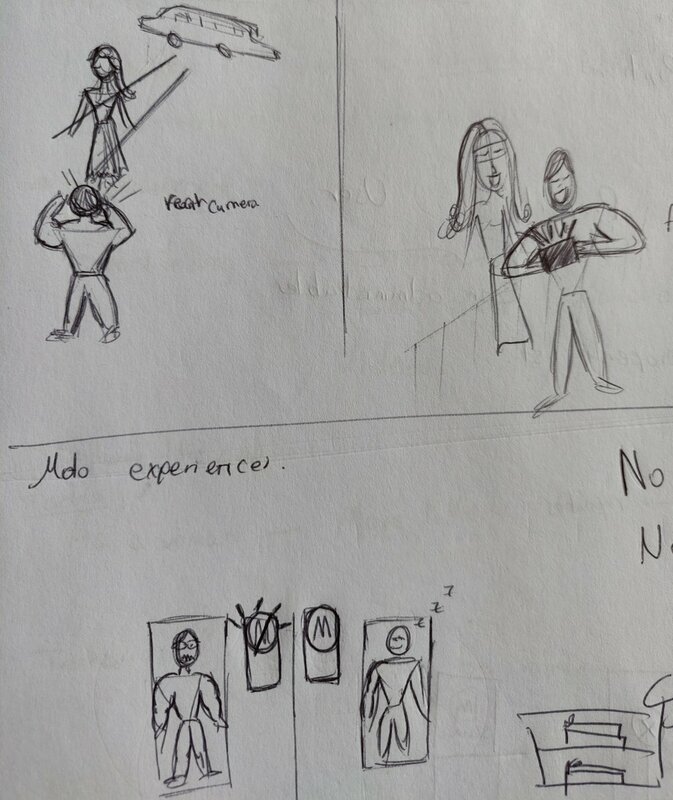 It was necessary to create storyboards for each of the features of the cell phone in order to communicate them in a more interactive way to the users of the app. The following phase involved designing testing and validating the wireframes that contained a User Experience that was compatible with the Augmented Reality technology that the development team was going to use in India. The validation of the sketches, stories and the information architecture was crucial in order to ensure that the user was going to be able to interact with an intuitive and easy to use end product. My Role in this project was of ideation and creation of contents as well as storytelling and supervision of the development made by the team of Lionbridge in Mumbai, in order to meet the design specifications that had been previously defined. The result is a mobile application that uses augmented reality in order to teach the sellers what the new features of Motorola phones are. The product is presented as an alternative learning technology that encourages the user to explore the phone features while memorizing them in an interactive way. 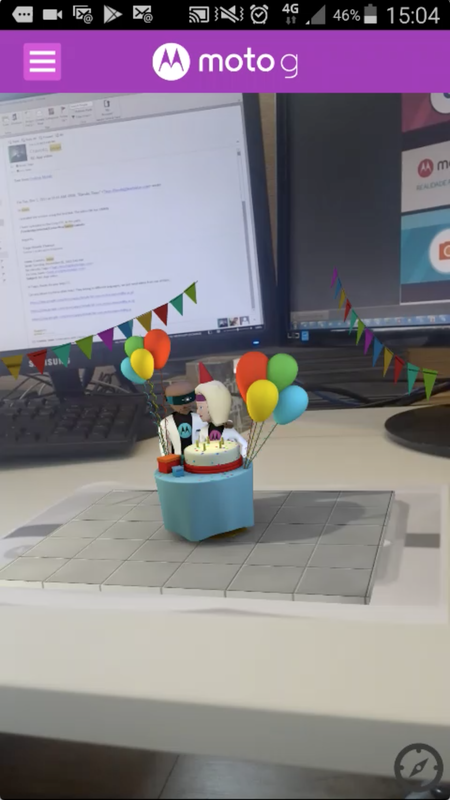 Augmented Reality app developed by Lionbridge. This project was developed by Lionbridge, in collaboration between the team in Costa Rica and the developers in Mumbai, India. The UI phase of the project was developed by David Quirós and Kabek Gutiérrez.